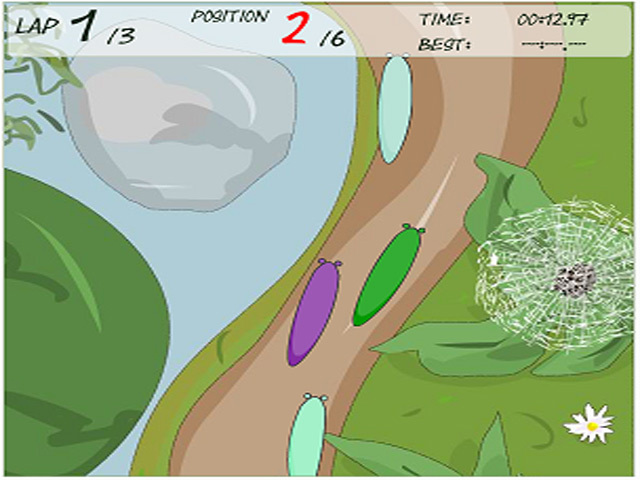 Race your slug against other slugs across a variety of courses! 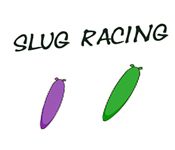 Upgrade your fully customizable slug to be the best!Race your slug against other slugs!Race your slug against other slugs across a variety of courses! Upgrade your fully customizable slug to be the best! 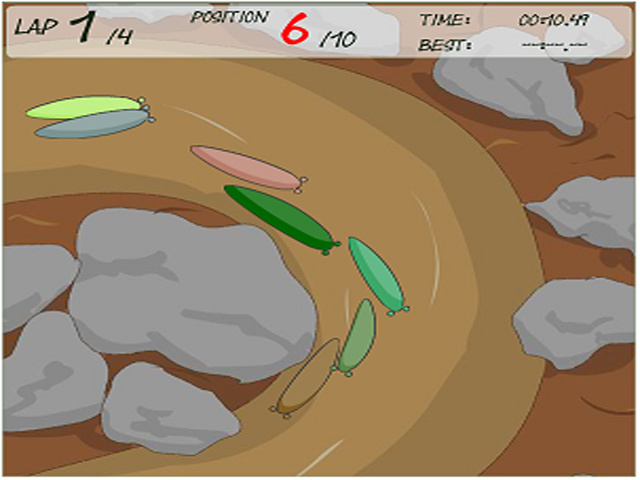 Race against extremely competitive computer players and earn a high score. 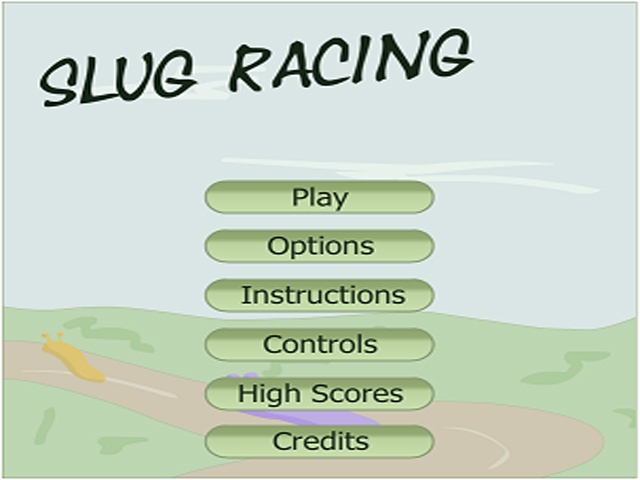 Unlock more courses by winning the race on higher difficulty levels.